This is what God has planned. 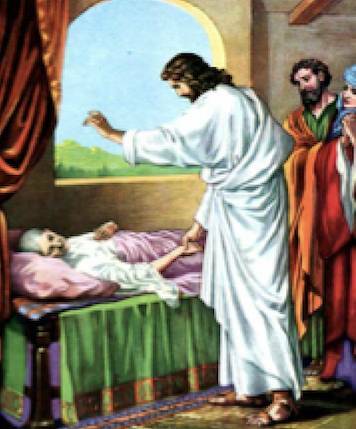 Healing was part of the early Christian tradition. There was no payment or condition. Christ reached out to the lowly and outcast. Christ shone forth and that his love would restore. To those who are in nursing and healing. Be confident, Gods love has no ceiling. Know and feel that Christ is with you and always there. In what you do, you restore loveliness once more. To the terminally ill, stretch forth your hand. You will experience peace and sorrow, as they journey to the Golden land.